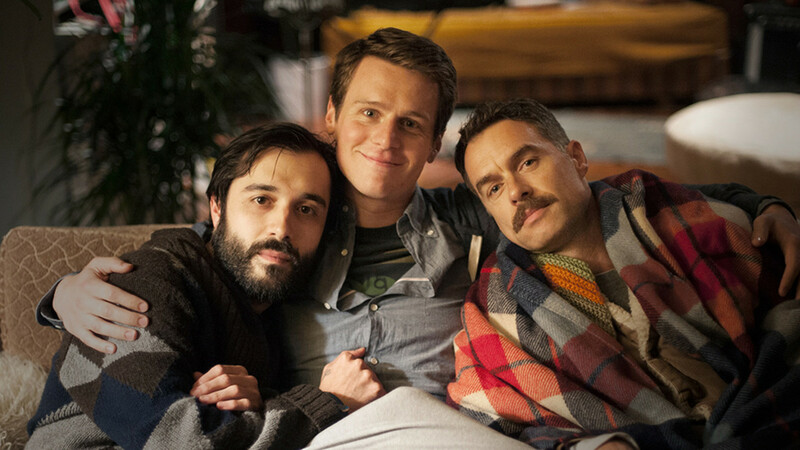 It seems HBO may not be searching for a third season of Looking. The premium cable network confirmed the news on Wednesday by releasing a statement. "After two years of following Patrick and his tight-knit group of friends as they explored San Francisco in search of love and lasting relationships, HBO will present the final chapter of their journey as a special," the network said in a statement Wednesday. "We look forward to sharing this adventure with the shows loyal fans." The network is going to air a Looking special in order to give fans closure. Word of Looking&apos;s possible cancellation began to circulate when Logo and Towleroad published stories quoting Kevin Sessums&apos; Facebook post. The post reveals Sessums received an email from Looking star Jonathan Groff who told him Looking has been cancelled. In addition to Jonathan Groff (Patrick) and Frankie J. Alvarez (Agustin), Looking stars Guiding Light alum Murray Bartlett as Dom Basaluzzo. The best episode of Looking&apos;s second season was "Looking For a Plot" which prominently featured Bartlett&apos;s Dom as he joined his best friend Doris (Lauren Weedman) when she returned home for her father&apos;s funeral. For me, the only consolation of Looking being canceled is that the final scene featured Patrick with Richie (Raul Castillo). 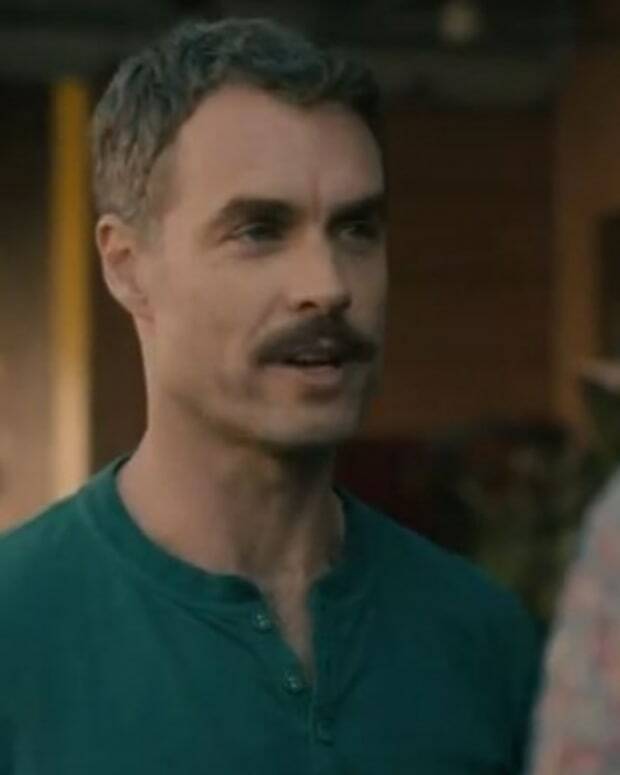 HBO Picks Up Gay Dramedy Starring Guiding Light's Murray Bartlett!